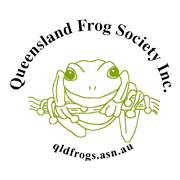 Each Frogsheet newsletter contains the latest Society news and other frog news articles from around Australia and the world. Also included are Diary Dates, Member frog photos, a Junior activities page and other member-contributed content. Members receive each new Frogsheet newsletter three months in advance before they are archived here for public viewing.